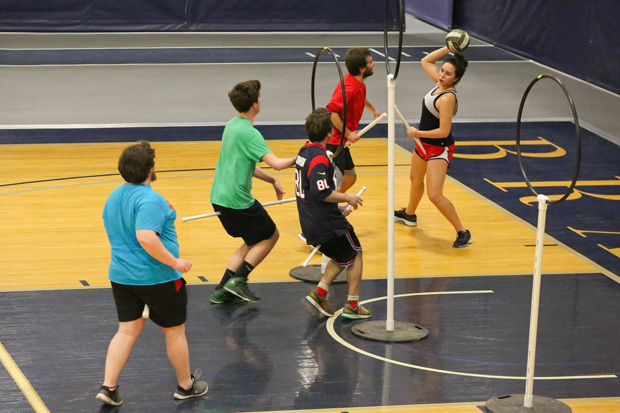 Sadly, there are no Nimbus 2000s or Firebolts, and the game is played on terra firma, but members of the Brandeis Quidditch Club team say the terrestrial game is just as fun and exciting as the one played in the air in the Harry Potter series. 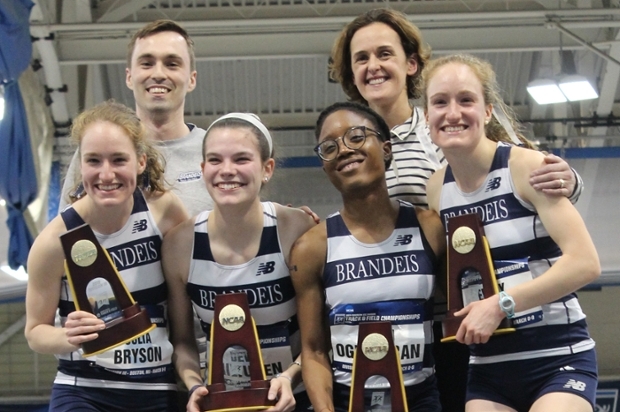 The Brandeis women’s track and field team won its first-ever relay title, with anchor Emily Bryson ‘19 also winning an individual title at the NCAA Division III Indoor Track and Field Championships on March 9 and 10 at the Reggie Lewis Center in Boston. 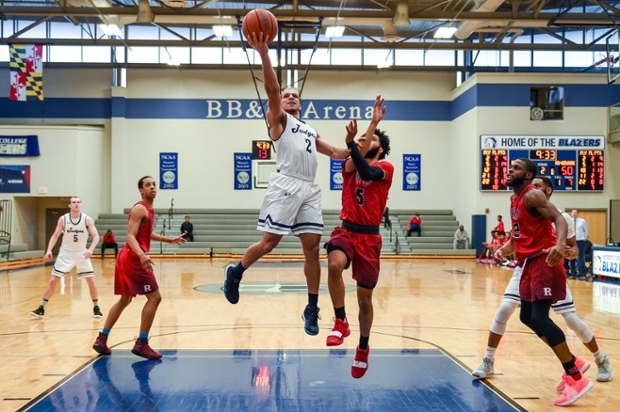 Fellow student athlete Yvette Cho '19 spoke with basketball players Latye Workman '18, Eric D’Aguanno '20 and head coach Jean Bain about the Judges championship season. 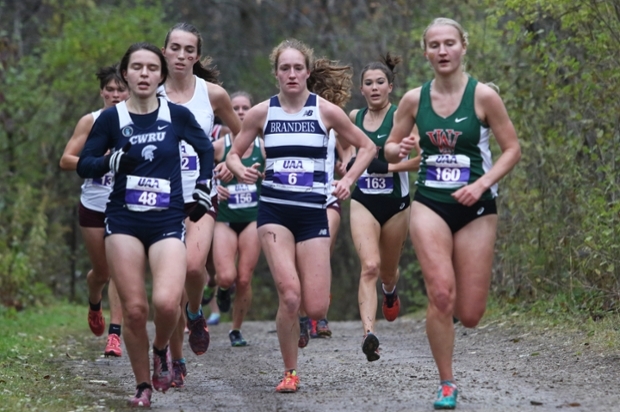 Senior Emily Bryson finished fifth to earn her fourth career All-America honor, while the Judges tied for their best all-time finish by coming in sixth overall with 277 points. 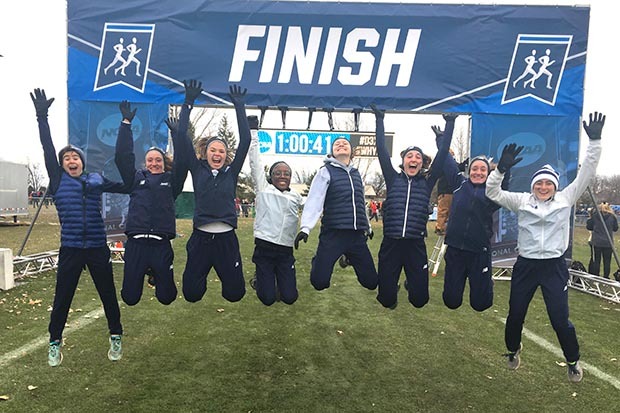 Paced by senior Emily Bryson, the Brandeis women's cross country team is headed to the NCAA Division III Championships for the first time since 2013. Senior. Volleyball player. 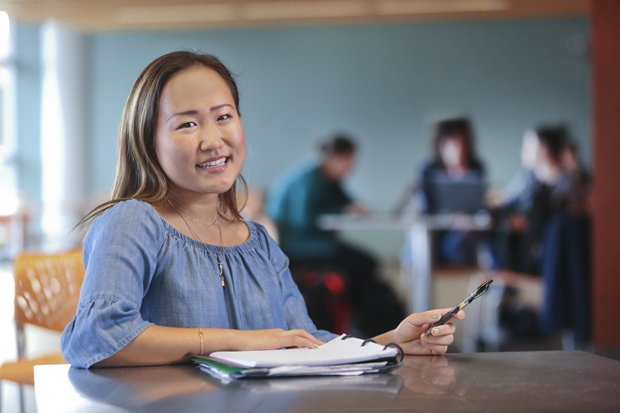 Econ and HSSP major from San Diego. But that’s just the beginning. 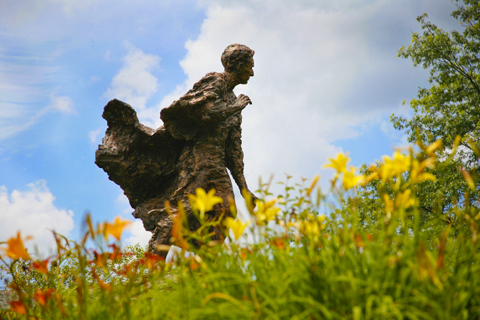 Over the next few months, Yvette will be chronicling the Brandeis experience in her own words here on BrandeisNow. 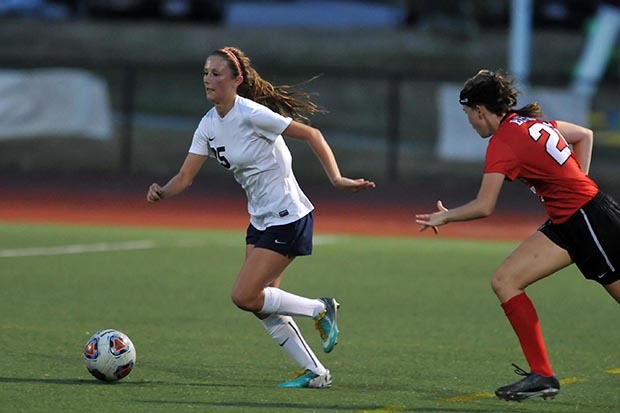 Medford native Jean Bain comes to Brandeis from Columbia University and was a captain for the Northeastern Huskies as an undergraduate. Annelizabeth Jean Baptiste, 7, battles sickle-cell anemia. 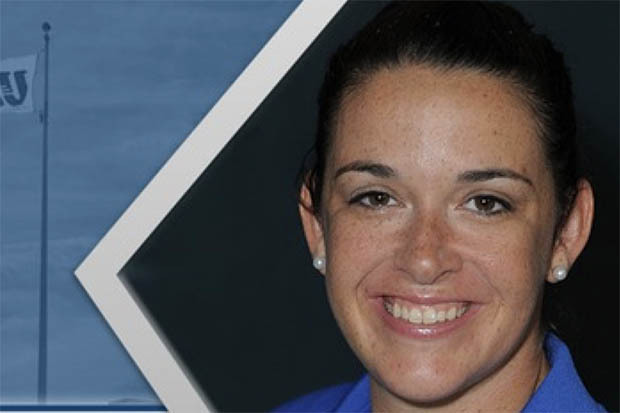 She met the Judges through Team IMPACT, which brings children facing serious illnesses together with college athletic teams in the hopes of forming life-changing outcomes. 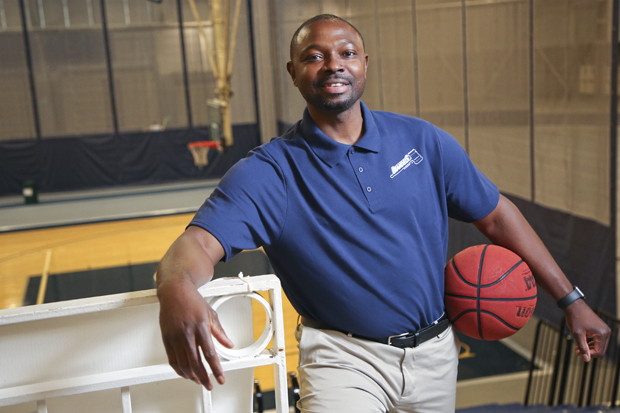 Carter has been an assistant coach at Wheaton College for the past eight seasons. 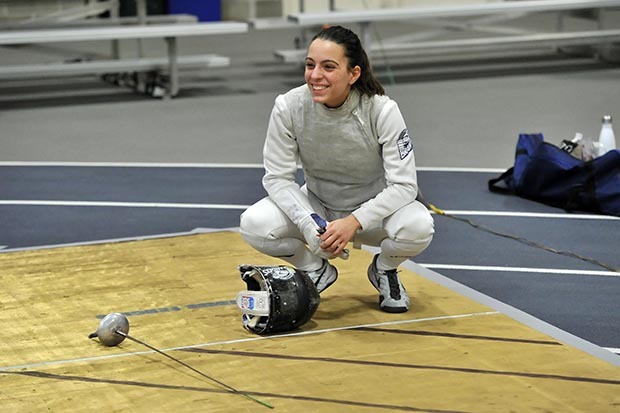 In 2018, she helped Wheaton send eight competitors to the Division III Championships. 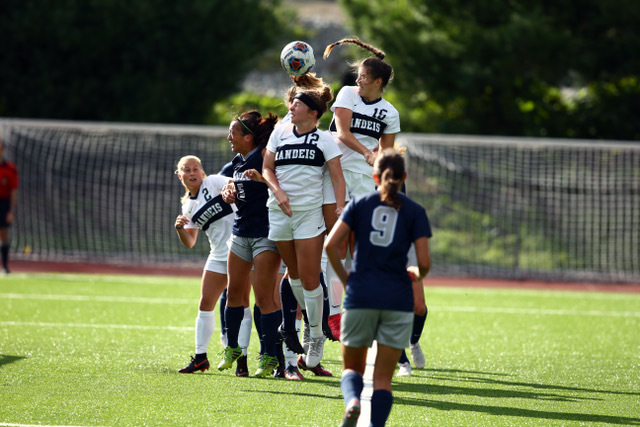 For the fourth year in a row, both the Judges soccer teams have earned a spot in the Division III preseason Top 25 released by the United Soccer Coaches. 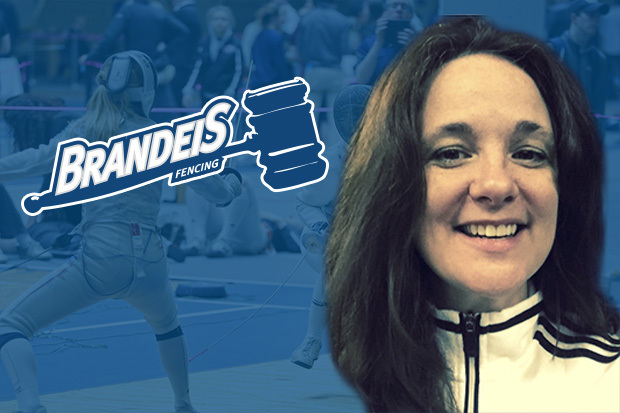 Salmon, a nationally-renowned fencing coach and the co-founder of Mission Fencing Center on Long Island, succeeds longtime Judges coach Bill Shipman at the helm of the men's and women's teams. 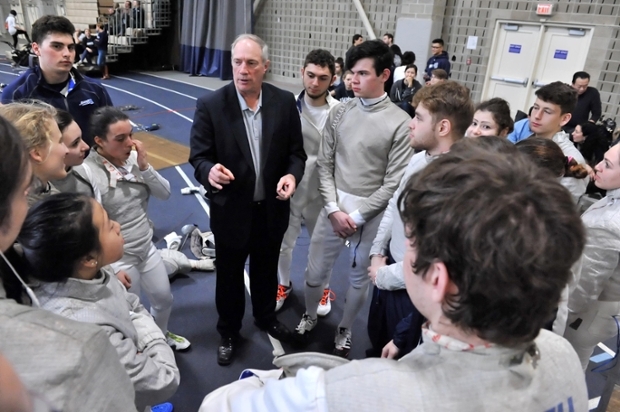 Brandeis fencing coach Bill Shipman retires at the end of June. He reflects on his 37 years coaching the Judges, including 10 all-Americans and one Olympic medalist. 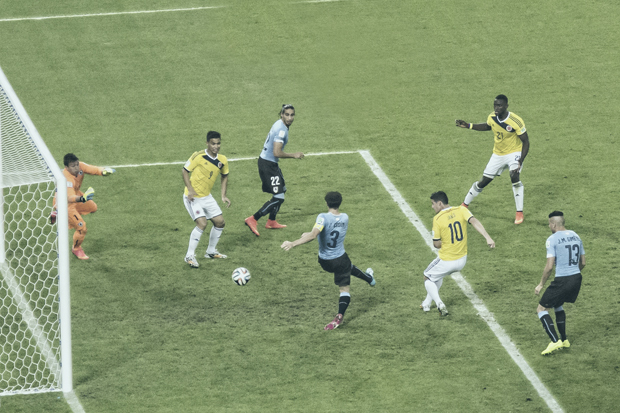 The Colombian national soccer team used Brandeis' Gordon Field as a training base in the run-up to the 1994 FIFA World Cup. 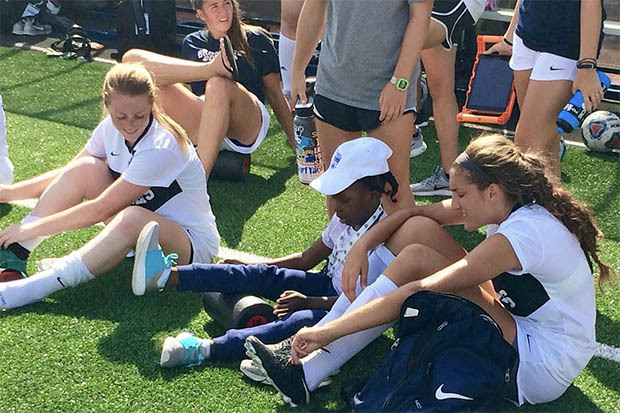 In prepping for this June's World Cup, former Judges soccer coach Mike Coven recalls the summer of 1994. Gourde is Brandeis's first male outdoor All-American since 2014. His third-place finish is the best by a Brandeis male outdoor runner since 1999. 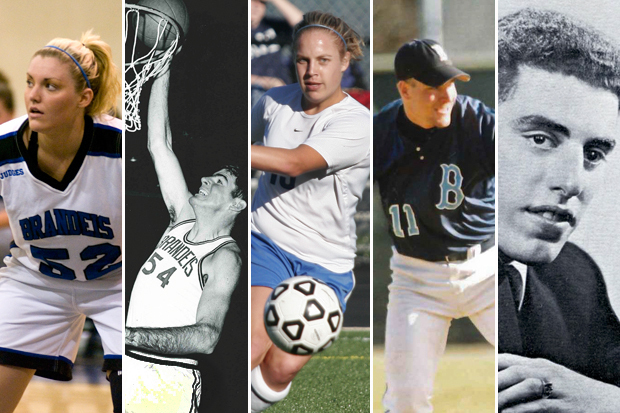 Brandeis Athletics will induct four alumni student-athletes and one contributor into its Hall of Fame on Sept. 29. In conjunction with Homecoming Weekend.